wally fails at ropes!. . Wallpaper and background images in the Young Justice boys belong to us! 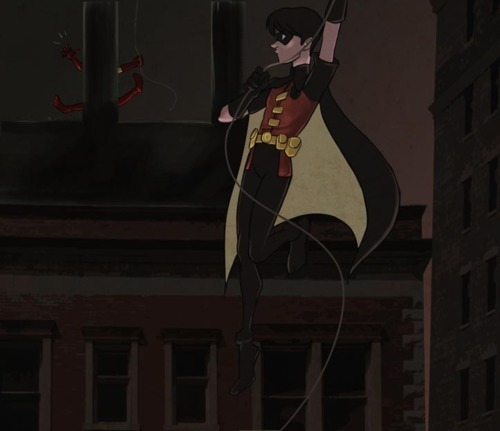 club tagged: young justice robin wally. Zatanna & Robin's first New Years kiss! LOL!!! I LOVE this pic! It just shows you who has real talent! Robin Kid Flash high five, despite their injuries! The Young Justice League play Spin the Bottle!